Sign up for our email list and you will be automatically notified of new events. Below we will keep you up to date with the latest developments. 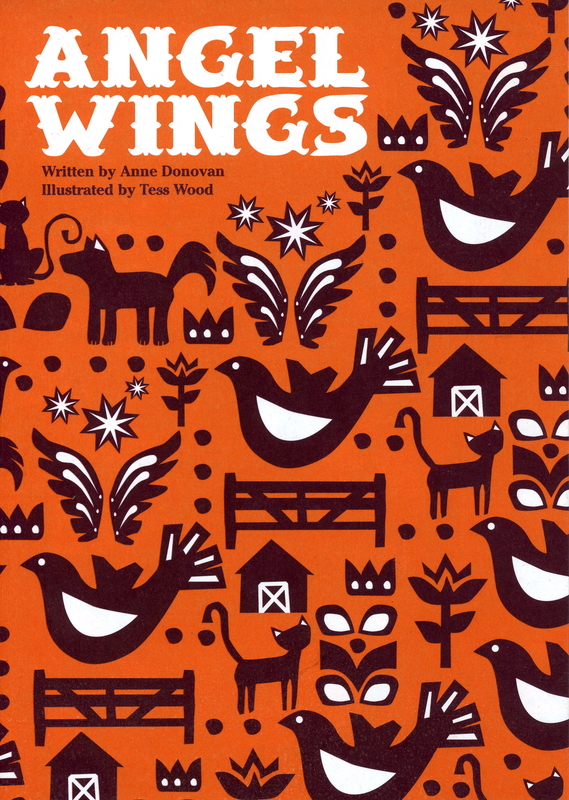 Due to popular demand we have recently reprinted Angel Wings. Angel Wings has been used as teaching tool across the country exploring issues of health and wellbeing. Very recently we received extensive feedback from a Mind Your Head Co-ordinator in Shetland (http://www.mindyourhead.org.uk/) who has been using the book with a composite P 4/5/6 class. ‘It is very important to accept others who may be different from yourself. In Angel Wings it has a very good explanation of mental health, it said that mental health is an illness, it is a bit like a T.V and it is not tuned in properly and it can go onto different channels and they can hear voices that we can’t hear, some are nice but some are scary’. More information about the project in Shetland can be accessed in the downloads section. The Teacher Toolkit is now available from the Downloads page. We would also like to work with teachers and develop reading lists for teachers. If you are interested get in touch! Following the discussion we are now working on developing a ‘reading/media list’ created and informed by young carers. If you have any ideas then sign up and post a comment! On the 24th of May 2011 we had a great discussion event at the Scottish Book Trust. Bringing together carers, carer organisations, the author, teachers, Scottish Book Trust and Artlink representatives to explore how carer experiences and Angel Wings. – What would I say to my 8 year old self – about being a young carer? – If your teachers/friends understood what being a young career involved how would that change or have changed your situation? – What would you say to a class of teachers and pupils and what would you like them to do in response? -How would you like people to react to a family member with disability acting, sounding and looking different?